Thailand’s Wildlife Park Raids && How You Can Help! These guys need your help! Please sign! I know I have been slacking on posting lately, but I have been very, very busy with school. This news is too important not to share, however, and I really hope that all who read will sign the petition and do something to help. Over the course of the last month, the government of Thailand has been performing raids on well-intentioned (but non-conventional, by Thai standards) wild animal sanctuaries, including my beloved and much-reported-on Elephant Nature Park. Representatives from the park have been keeping us updated regularly, and I will provide some of the links to the first-hand information within this post. Please, please, please sign this petition. Seriously. It has over 46,500 signatures already, and every single signature helps. Sign it, share it with your friends and other social-networking acquaintances in hopes of attaining the maximum number of signatures possible. Again, please sign the petition and share with friends. The ENP needs everyone’s help to continue to function as it has. Educate others about phajaan tiny[dot]cc[slash]phajaan, etc. 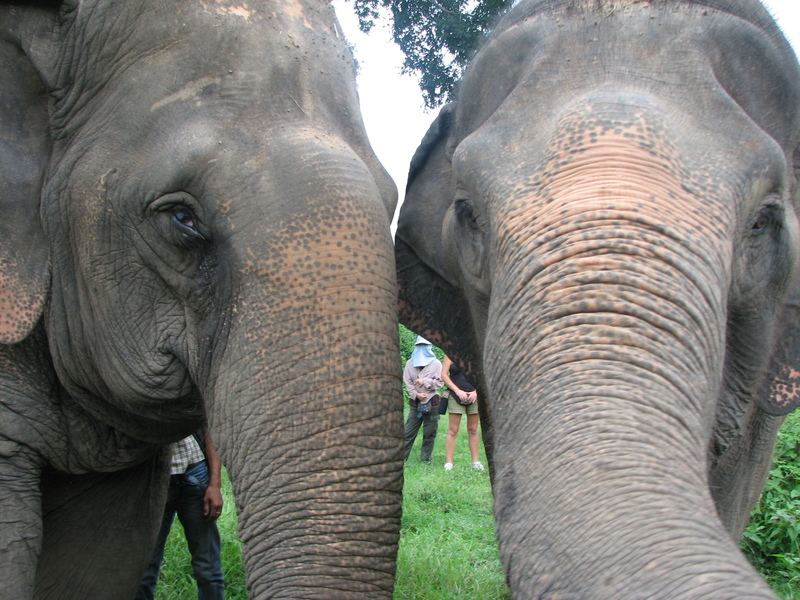 by commenting on “elephant AND thailand” videos posted online: http://bit.ly/Ag7arD. Commit to post everyday.